Jantzen Beach SuperCenter Mall is a shopping mecca has anchor stores of the Burlington Coat Factory, Ross Dress for Less, and Target. Other stores include Copeland's sports equipment, Home depot, Linens and Things, Pier 1 and Toys R Us. Dining can be had as well as shopping, with the Cajun Grill, Starbucks, Taco Time, Baskin Robbins and more. 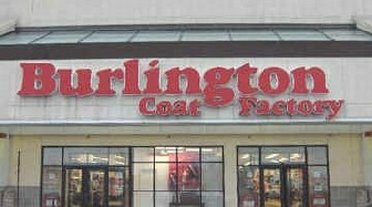 Burlington Coat Factory, Ross Dress for Less, and Target are the main stores.